On August 14th, 2014, my deadline passed for writing about the sixty-ninth anniversary of Imperial Japan’s surrender. That was more than six weeks ago. 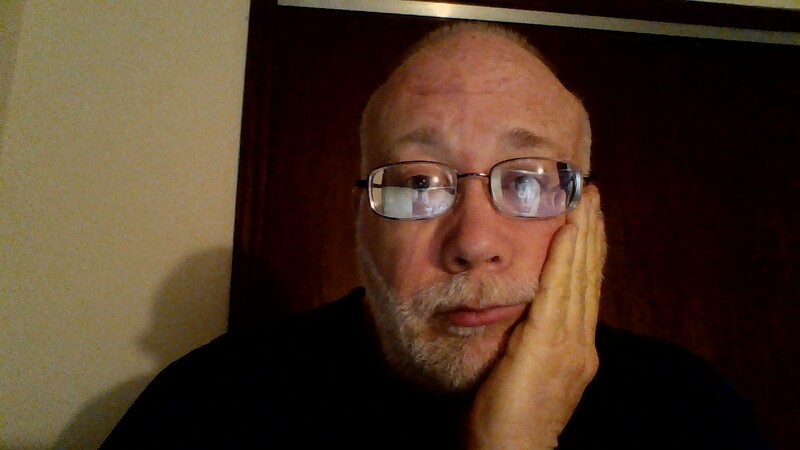 I was confident of my knowledge of more than just the event’s cursory details and believed writing a post on the event would be straightforward, almost perfunctory. As I began to chronologically organize the causes leading to Japan’s surrender on August 14, 1945, (the 15th in Japan), gaps in my own understanding sprang up, one or two details at first, but then those the gaps grew to become fissures. It became evident the background of each cause had to be understood before most of the major causes could even be identified by a reader or student. Only then could those causes begin to form a coherent explanation of why Japan surrendered. Perhaps my pride led me to overestimate my own grasp of cause and effect. Author struggles during one of many pre-dawn session to assemble the details of Japan’s surrender into a “simple: post. History is not a passive experience, but a struggle to understand the past. What I’ve learned most from my initially naive attempt to write a straightforward post about Japan’s surrender is that true history is always a study in nuance. History is an iterative process without end. The idea of the definitive account on any past experience is, while often a comforting notion, is inapplicable to the discipline of history. History is phenomenal by its very nature. The temptation to forget this lone truth is powerful, often excused by concomitant enticement of nostalgia. Untreated, the intentionally uncritical explanation of a past event can become militantly simplistic, and therefore not history, but a cult worthy deceit. As with all competent history, the present study of the past demands of all students the persistence necessary to seek out and overcome that cognitive dissonance marking the gateway to understanding the past. Few instances in the what we commonly understand to be American History have met more resistance to the truth than the study of why Imperial Japan surrendered, ending the Second World War. 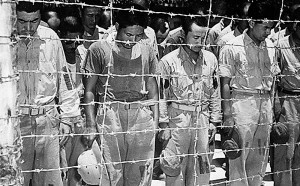 Japanese POWs on Guam listen to their emperor announce the surrender. Among the many factors I’d not considered before launching into a post on the causes of Imperial Japan’s surrender was the complex background information necessary to evaluate, let alone identify the numerous factors that combined to lead Japan’s government to that historic decision. The context of Japan’s surrender was that of a collision externally of miscalculation made between Japan and the West, neither of whom understood the other, while internally, Japan’s internecine rivalries crippled the government’s ability to recognize, let alone make sound policy. 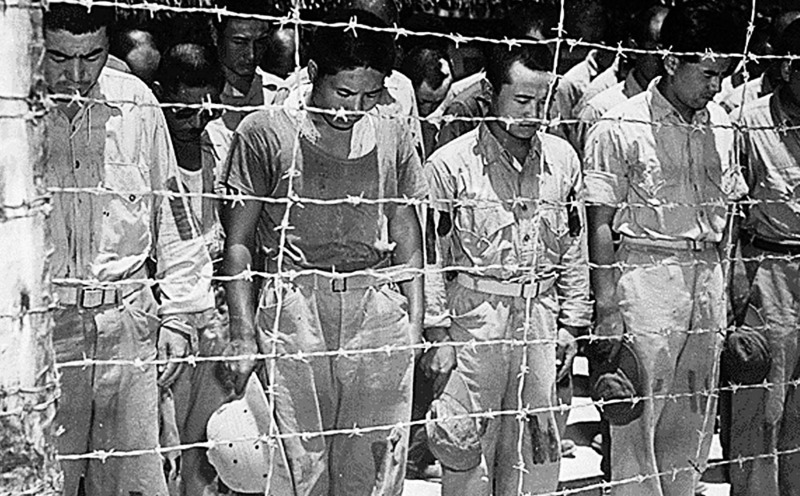 For a relatively pluralistic society, such as it was in 1945, few Americans possessed even the most rudimentary understanding of the heterogeneous Japanese culture in which conformity and obedience was so ingrained among the nation’s people. There simply was seen no common reference point between the two ways of life. As such, the Japanese institution of Kokuti, the living embodiment of Japan expressed by their Emperor, a concept that had existed for 124 unbroken generations, was unfathomable to even the most educated American policy maker. This chasm of understanding also confounded analysis of Japan’s political realm. Since the late 1880s and through the Second World War, Imperial Japan’s government functioned under a parliamentary system organized under the Meiji Constitution, named for Japan’s progressive Emperor. Like most parliamentary forms of government, Japan was ruled by a prime minister charged with forming a cabinet based upon support among a number of political parties. Unlike most parliamentary governments, however, both the Army and Navy, which often did not agree on policy, grew in terms of political influence beginning in the mid-1920s and accelerating after the onset of the worldwide depression. Even without political sanction, the Army acted not only independently, but in opposition to the government. The seizure of nearly all Manchuria in 1931 was conducted without so much as a notice to then Prime Minister Inukai. When Inukai objected publicly, he was assassinated by young ultra-nationalist naval officers. His killer received only a nominal jail term as punishment. Five years later, another series of political killings of political leaders who dared even hint of reigning in the militarists. While these unsuccessful coups did not affect the overthrow of the government, they did succeed in intimidating the civilian politicians into granting to the military unprecedented power within the government. 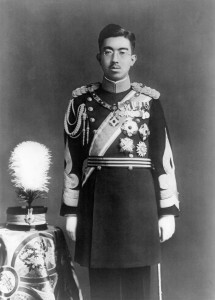 Imperial Japanese Emperor Hirohito in dress uniform. Though Emperor Hirohito privately scolded some involved in these extraordinary power grabs by various generals and admirals, he did not intervene in the overall functions of the state, even in what would be considered emergency circumstances anywhere else on Earth, a practice that baffled foreign governments. In contrast to a monarch, such as the United Kingdom’s King George VI, Emperor Hirohito, of whom it has been said “reigned but did not rule,” was understood by his subjects as a living deity for whom worldly politics, including global war, was beneath his status. While the Emperor did receive briefings on military and government actions, he seldom took even an indirect role in policy. More rare still was his presence at Imperial Conferences attended by the full cabinet and top advisers. During these, the Emperor was typically silent. From 1937 through the formal surrender of Japan aboard the USS Missouri on 2 September 1945, Japan had no less than nine different governments. Among the prime ministers who formed these different governments, Hideki Tojo, who took office just prior to the attack on Pearl Harbor is likely the only one Americans can name. 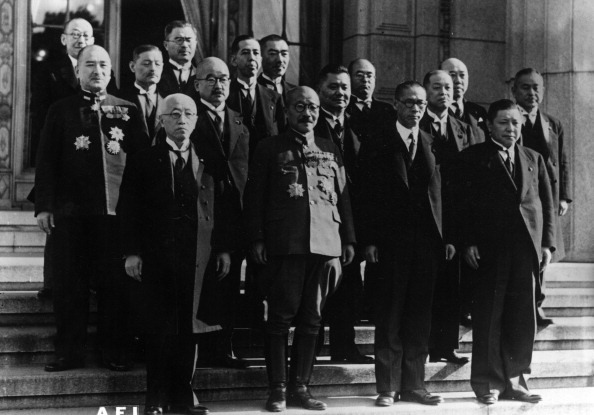 Army General and Japanese Prime Minister Hideki Tojo poses with his cabinet. While prime minister, Tojo also held various other ministerial positions. His government fell as a direct result of the capture by U.S. forces of the Japanese Island of Saipan in July of 1944. This event can be seen as a turning point for Japanese political developments that would ultimately lead to end of the war thirteen months later. This ends the first of three posts on the causes the led to Japan’s surrender. I had no idea that in eight years Japan had 9 changes in governments. Interesting. It’s been worth the wait, Mark! Hope part two is soon!